Niren Chaudhary, former President and CEO Yum! India, whoâ€™s driving the Yum! growth in India, is relocating to Dallas to a greater responsibility by looking over the KFC business across Asia, Canada and Latin America and the Caribbean. Yum! India has been on a roller coaster ride from last two years, from opening global franchisee of Taco Bell in India, to closing many KFC outlets in North India, QSR brand has seen it all. World’s favourite QSR chain has also sold its year-and-a-half-long exercise to reorganize its business under larger, well-capitalized franchisees to Sapphire Foods India Pvt Ltd. In a bid to grow the business in India more actively, the brand has some key developments. Niren Chaudhary, former President and CEO Yum! India, who’s driving the Yum! growth in India, is relocating to Dallas to a greater responsibility by looking over the KFC business across Asia, Canada and Latin America and the Caribbean. Though Unnat Varma is leading the Pizza Hut business in India, Rahul Shinde and Ankush Tuli is looking over KFC and Taco Bell’s business respectively. Also, all the GM”s will no longer report to Niren and will report directly to their heads in the US. 1) Ramping up sales: As the local arm of fast food chain Yum! Brands reported a 9% decline in its third quarter sales, with 18% decline in same-store sales growth. This is the fourth quarter in which it has seen a double-digit decline in same-store sales growth, indicating sluggish growth in the fast food market in the country. And, to beat this sluggish growth, the QSR major is targeting to step up sales and make operations quick in a slowing consumer market. 2) More powers to GMs: As there will be no country head or CEO for Yum! 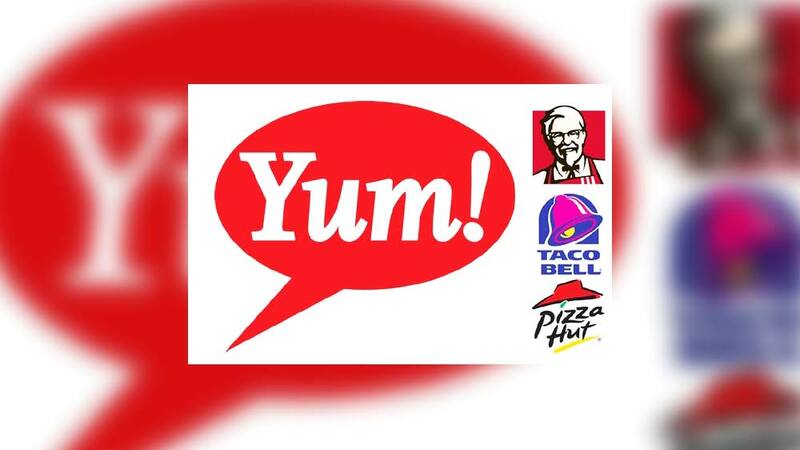 in India, it will provide more opportunities for general Managers to drive the business at national levels as there will be no chief executive for Yum India and operations have been split into three divisions — one each for KFC, Pizza Hut and Taco Bell. 3) Focus on expansion: With this strategic development, Yum! is targeting at achieving compelling growth strategies, distinct investment characteristics and optimised capital structures by focusing on India as a key development market. The QSR chain is planning more investmenst in Tier II and III cities as they find the customers in those cities more experimental.